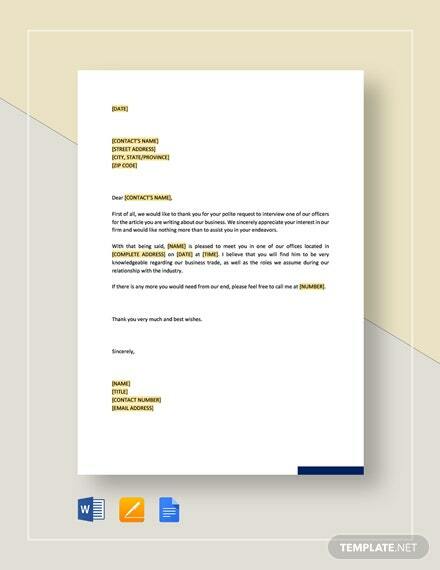 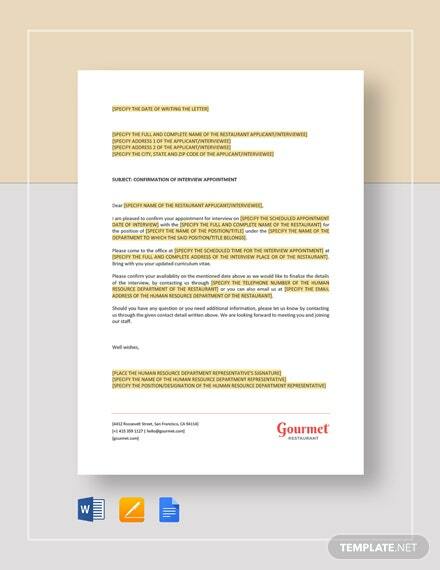 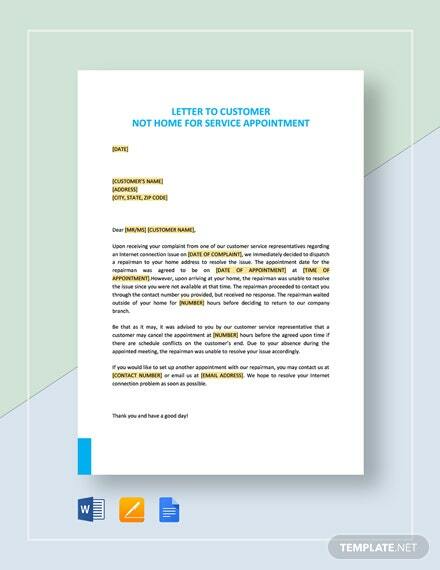 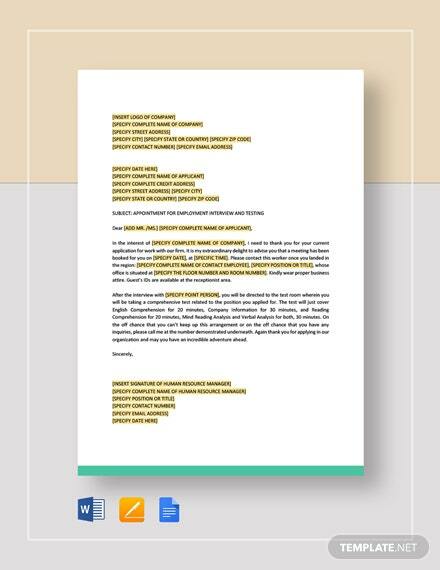 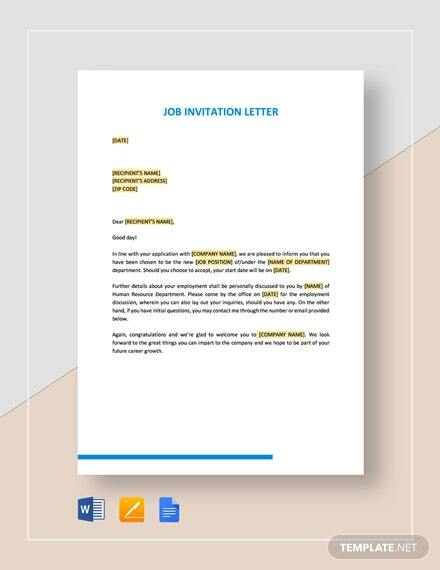 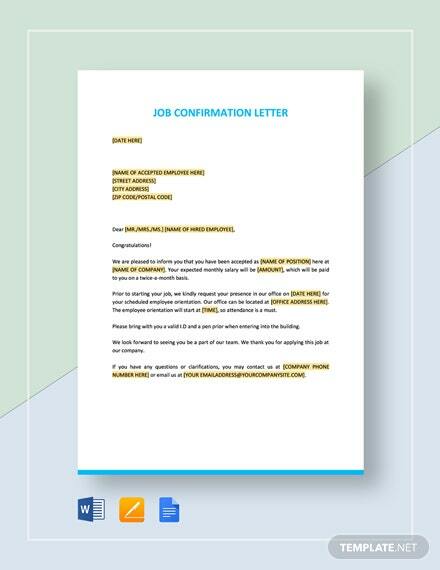 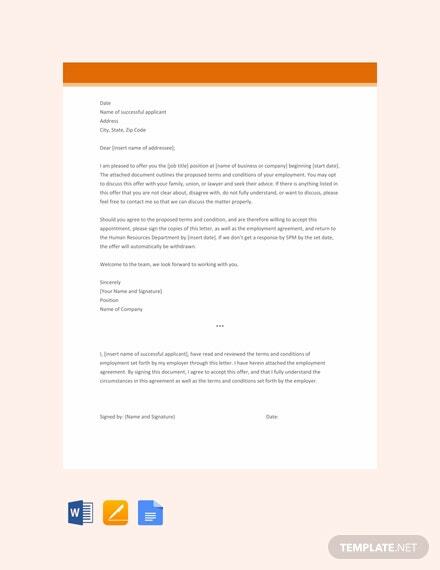 Use this job appointment letter template and be able to make a formal letter addressed to a deserving employee. 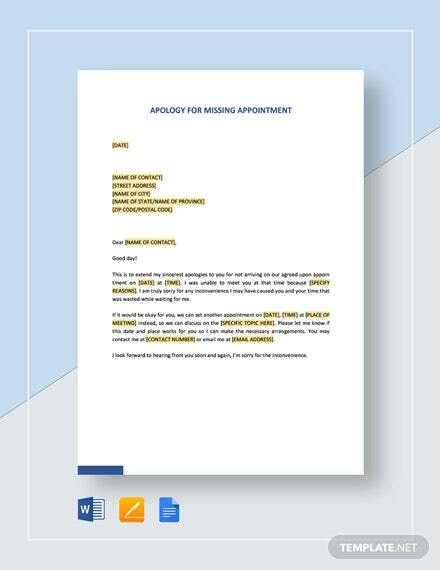 This is free to download that high-quality and printable. 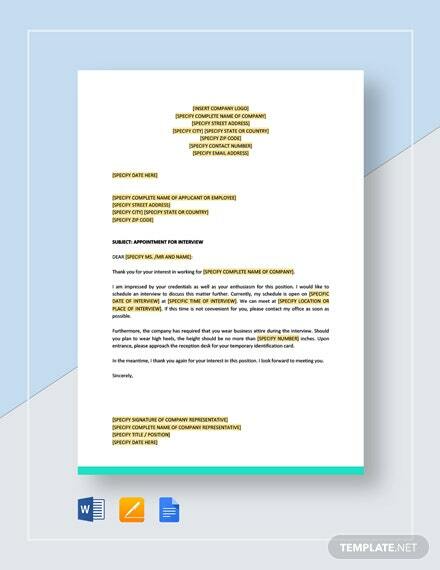 This template is easy to +More edit and customize.